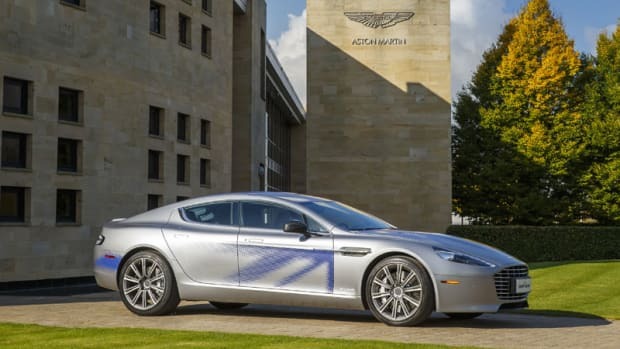 Aston Martin has revealed its production-ready Rapide E and if you&apos;re looking for something a bit more special than the increasingly common Model S then this will be your best bet. 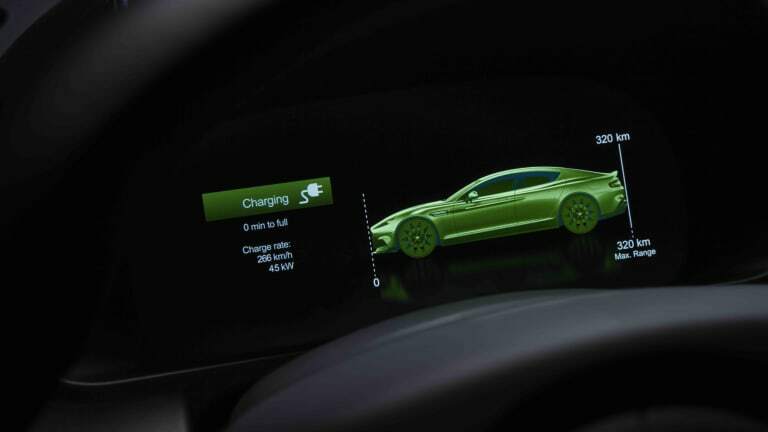 The all-electric super sedan loses the V12 in favor of an 800V electric battery system that is capable of delivering over 200 miles of range on a single charge. 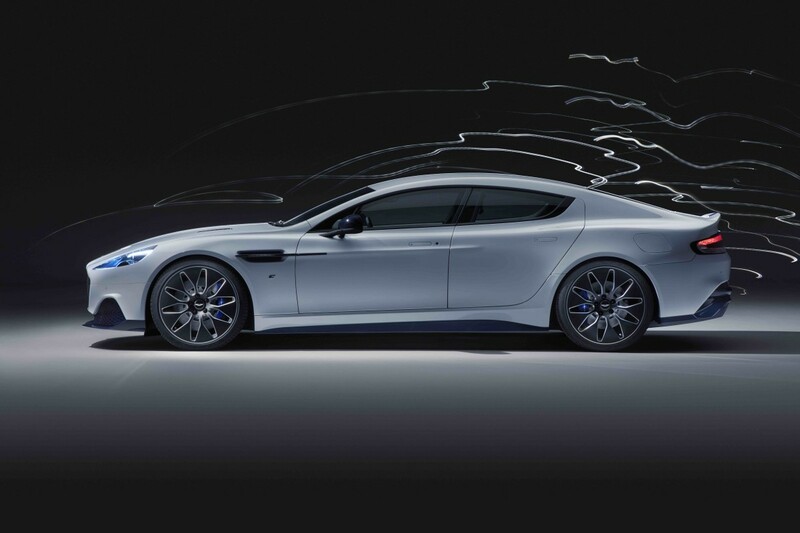 When it comes to performance, the Rapide E is definitely no slouch. 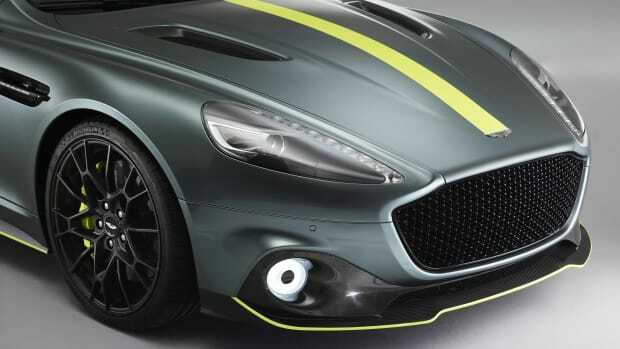 It will produce 600 hp and 700 lb-ft of torque. Once you smash the pedal, the high-performance four-door will race from 0-60 in under four seconds and will hit a top speed of 155 mph. 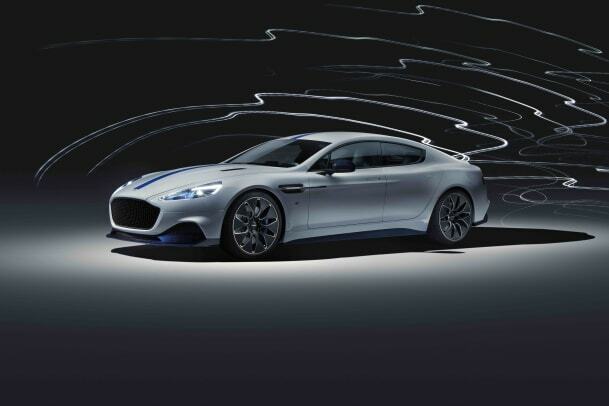 The Rapide E will charge at a rate of 185 miles per hour on a 400V 50kW charger and will increase to 310 miles of range per hour when used with a 100kW 800V outlet. 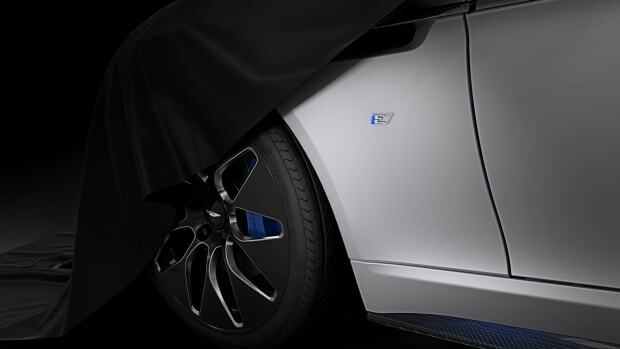 Only 155 Rapide Es will be produced and is now available for order.